To allow enough time for planning the graduation, I suggest that you start planning six months in advance. This includes: planning the date of the graduation, creating a list of what you will need for the graduation and getting feedback from parents. 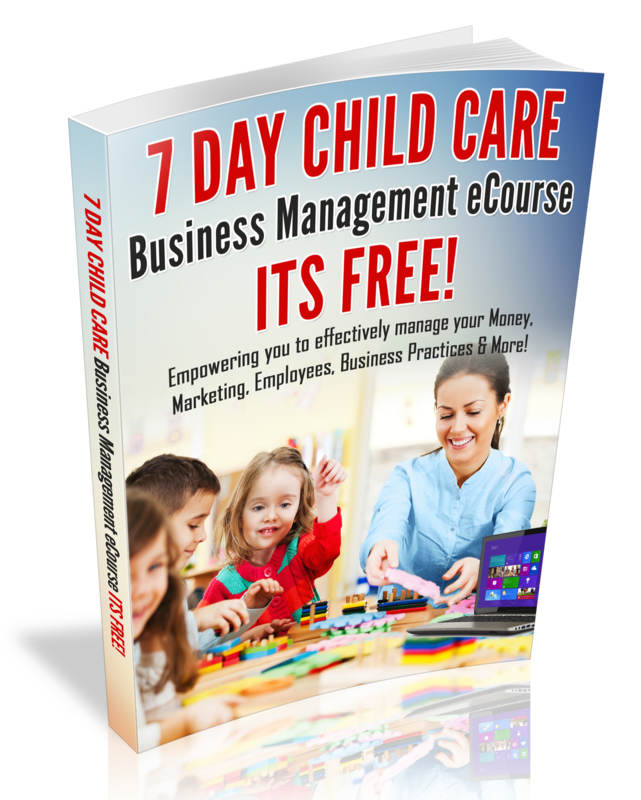 The children are definitely the spot light of the graduation and you definitely want to prepare them for the event. I suggest that you begin preparing the children for their graduation activities, 3 weeks before the ceremony. It has been my experience that it only takes approximately 3-weeks of singing songs and memorizing poems. To assure that the children are not nervous and are excited to sing in front of their parents, their friends and other family members; be sure to prepare them to smile and get excited! Ninety-days prior to graduation day, invite the parents to give you their feedback or ideas for your upcoming preschool graduation. Parents usually have really good ideas and this is also a great way to ask them to run errands for you to assure that you have all that you need for the graduation. After you get the parents feedback, prepare a letter announcing the graduation, date and time. The letter should also include how many guest that the family can invite, how long the ceremony will be, what the children should wear, graduation cap/gown fees (see resource link for cap/gowns) and a detail of what will take place at the graduation. 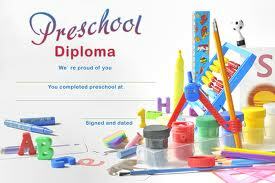 Be sure to include graduation clip art and insert the names of your preschool graduates in the letter. Invite kids to toss hats! Here are some photos from my 2011 Graduation!